Online sales have been rising for years and are expected to remain strong. 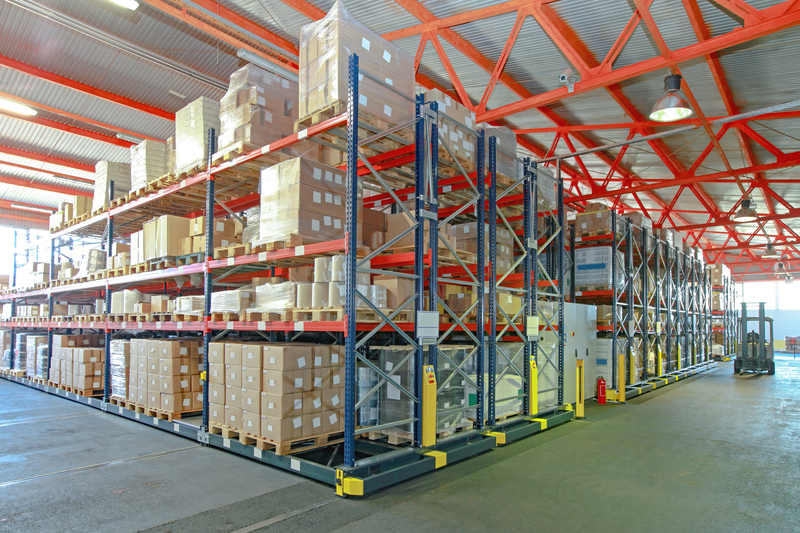 The result has been unprecedented demand for warehouse space, especially in or near large population centers. This is driven by the fact that an e-commerce operation requires three times the amount of warehouse space as a brick-and-mortar store, in order to guarantee immediate fulfillment and to process returns. Located in the heart of New England at the crossroads of major highways, yet much more affordable, Worcester and its surrounding communities are an ideal alternative for warehouse operations. With extensive knowledge of local needs and trends as well as the types of facilities needed for advanced logistics and smart supply chain management, our team can help property owners, builders and facilities users.